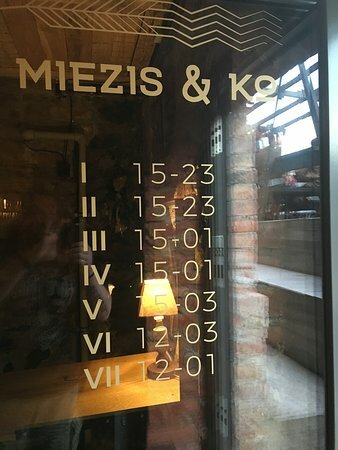 There aren't enough food, service, value or atmosphere ratings for Miezis & Kompanija, Latvia yet. Be one of the first to write a review! If you like beer, you need to go here. Wide variety of local craft beer on tap, Cosy and relaxed atmosphere. 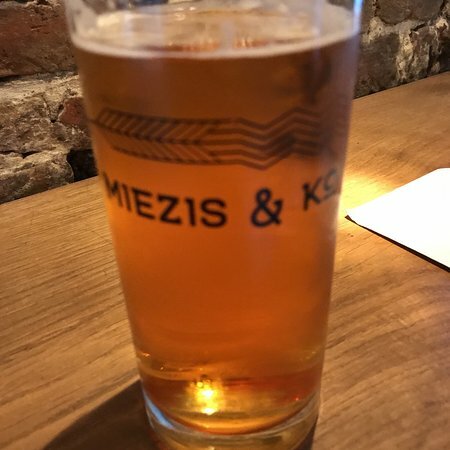 This is THE place to go if you love beer and want a pro guide on the local brew. Cozy, small place that might be crowded on a Friday night, so come early. Nice hip place with a good selection of beers. Also a terrace for enjoying a cold one outside. Barmen speak English and offer to taste the selection on tap. Also beer available for take away. Very much recommended. 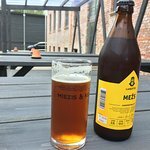 If you like beer and you find yourself in liepaja I suggest going here. Amazing selection of beer and a very nice fitout. We loved this place. 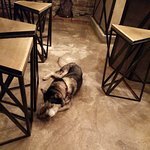 We were traveling with our dog, so it was a big plus, that this bar is dog friendly. 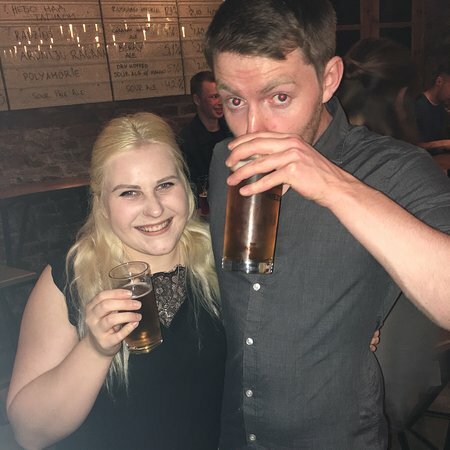 We drank local beers, since bartenders really know their job, this made my birthday evening very much enjoyable. Highly recommended! 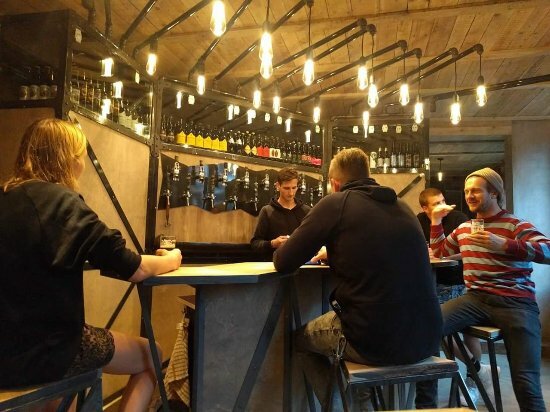 Best place to go for a beer with friends or alone in Liepāja. Super friendly staff and dogs are welcome. 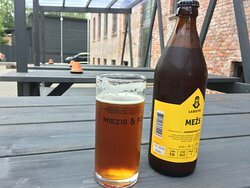 Definitely a must visit if you are in Liepāja! 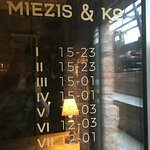 Get quick answers from Miezis & Kompanija staff and past visitors.